Updated Friday August 10, 2018 by Kelly Stanley. Crow River Soccer Club has their very own store within Soccer.com. By clicking the following link, you can browse through the many options made available for our club. 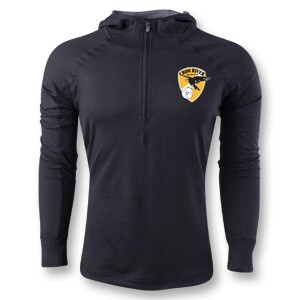 if you're looking for a warm sweatshirt or a second uniform set, Soccer.com has it all. Click the following link to see your options! !